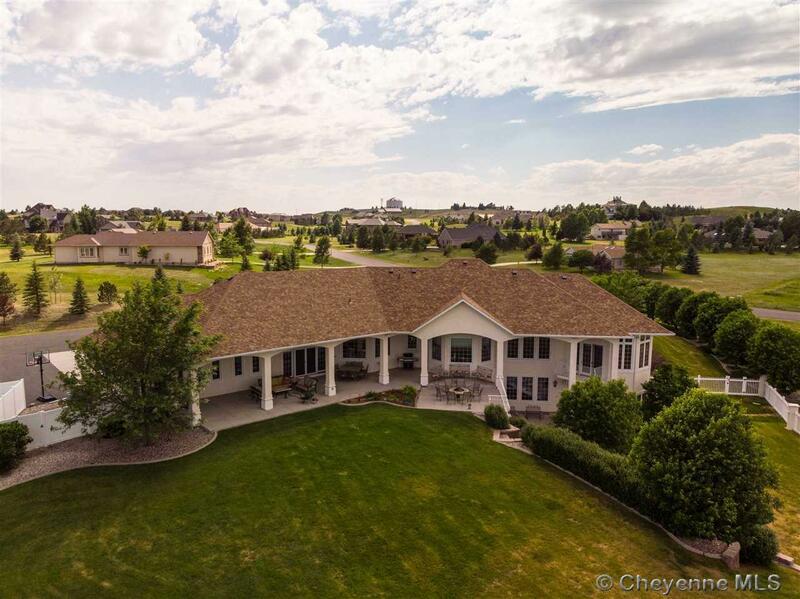 This amazing, one-of-a-kind, custom home graciously sits on just over three acres in Mustang Ridge. 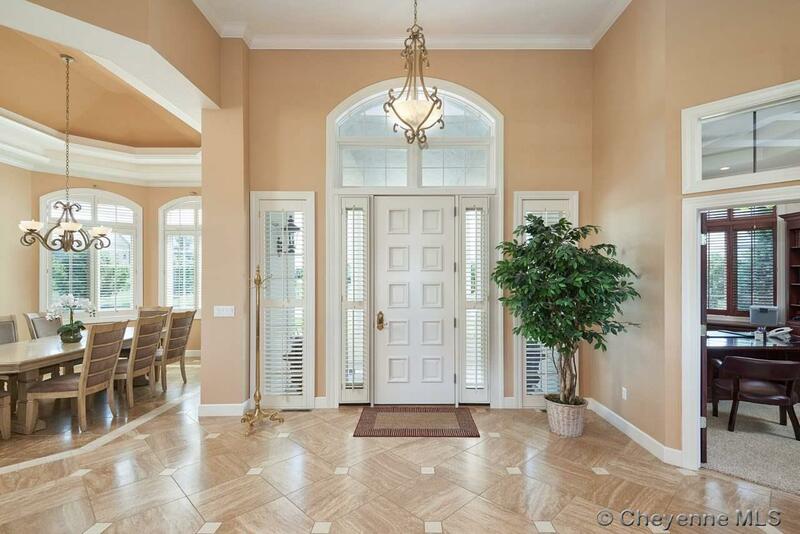 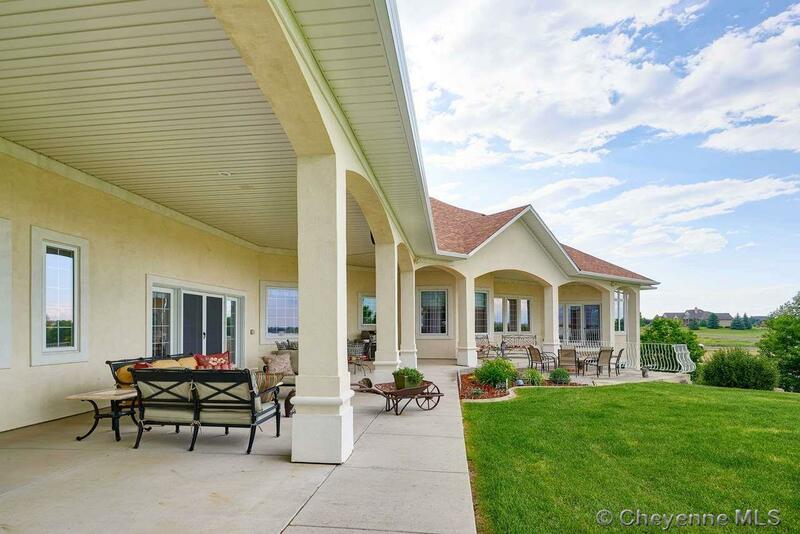 This home is an entertainer's dream, featuring a gorgeous back veranda offering sweeping, open views and lush, mature landscaping. 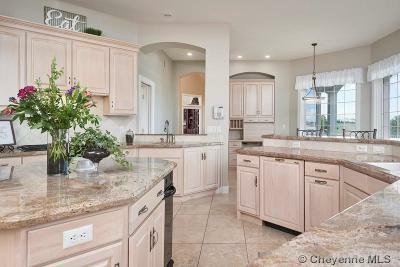 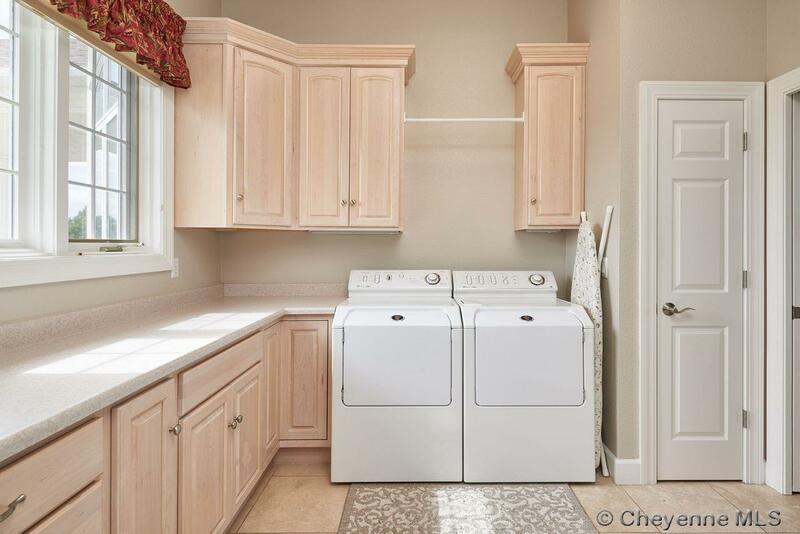 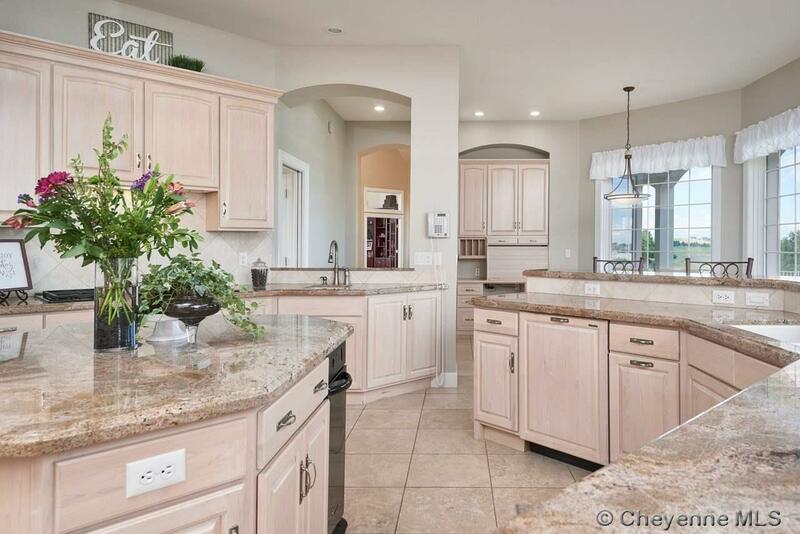 You will love the light, bright, and spacious chef's kitchen. 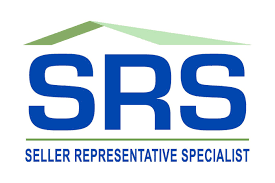 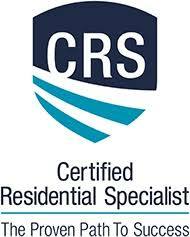 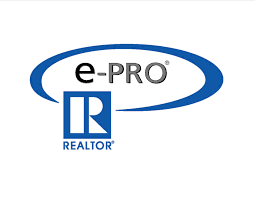 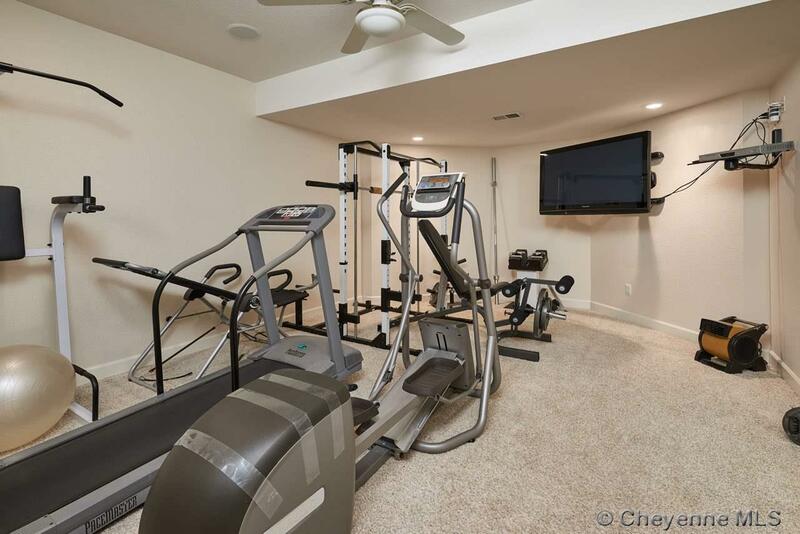 Over 7000 sf offering top-of-the-line finishes and amenities. 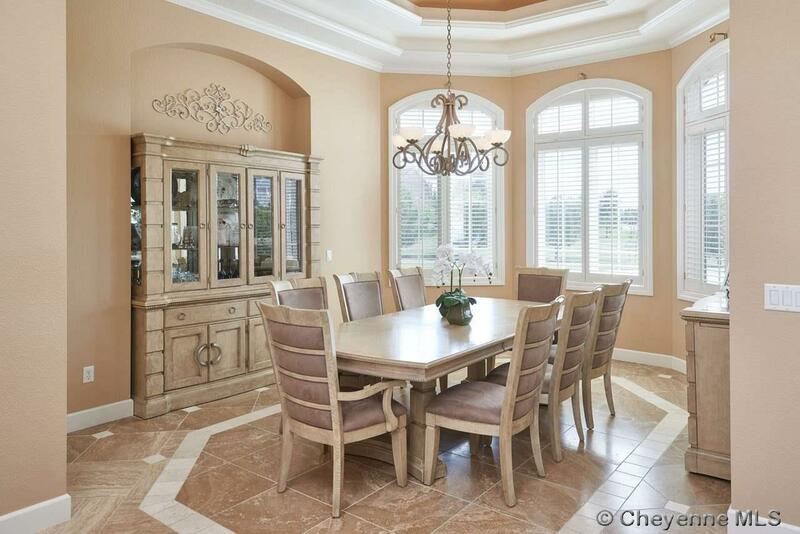 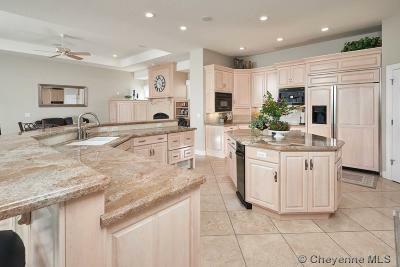 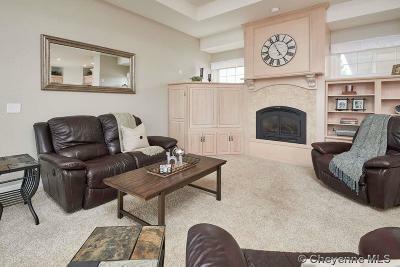 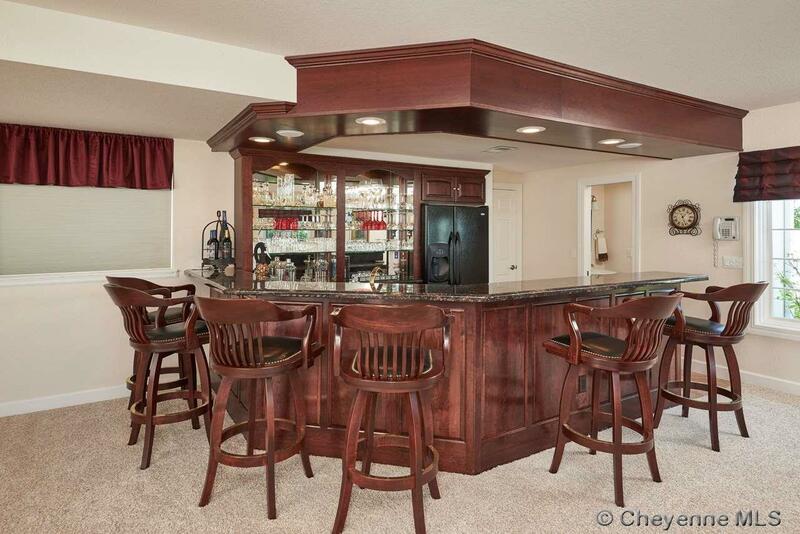 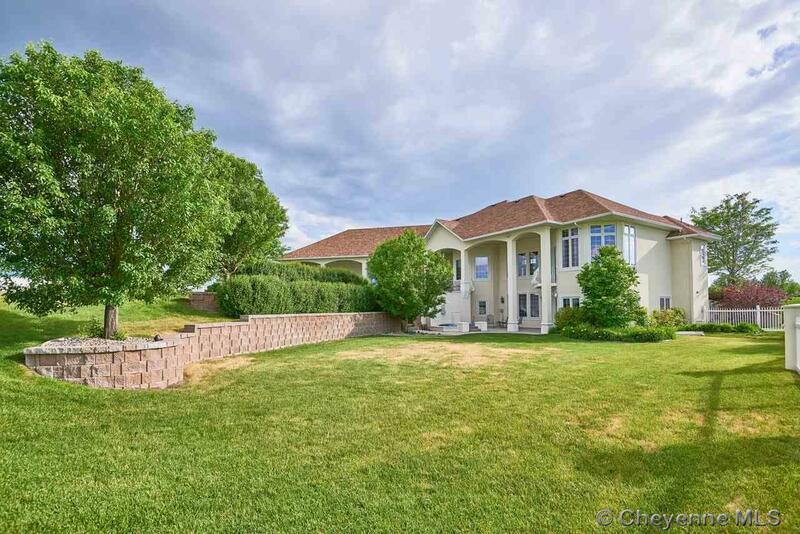 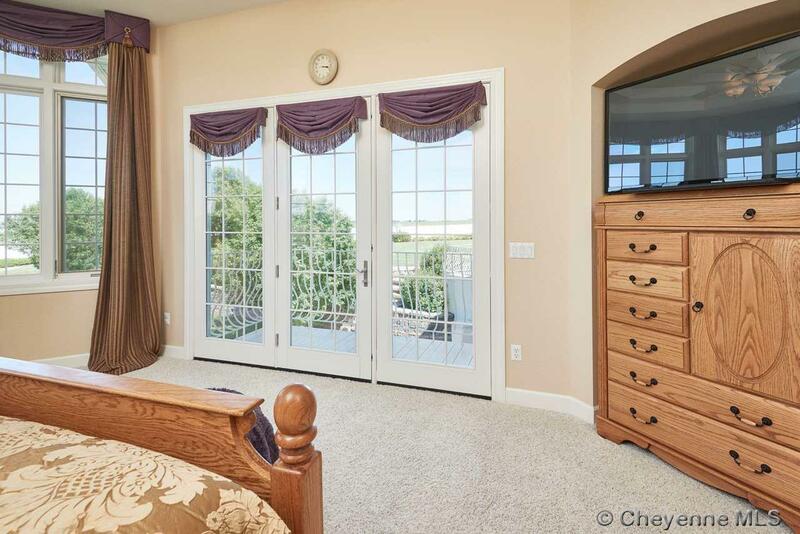 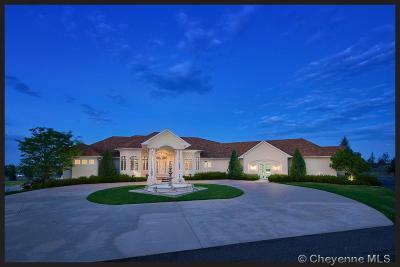 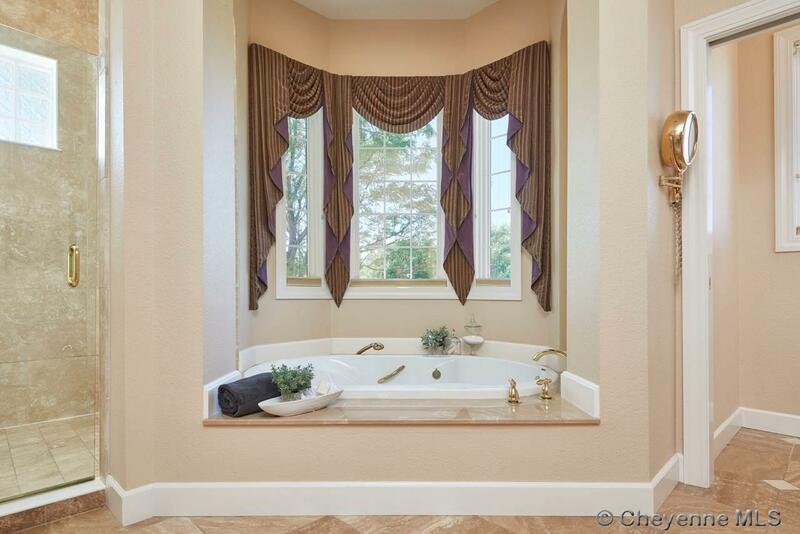 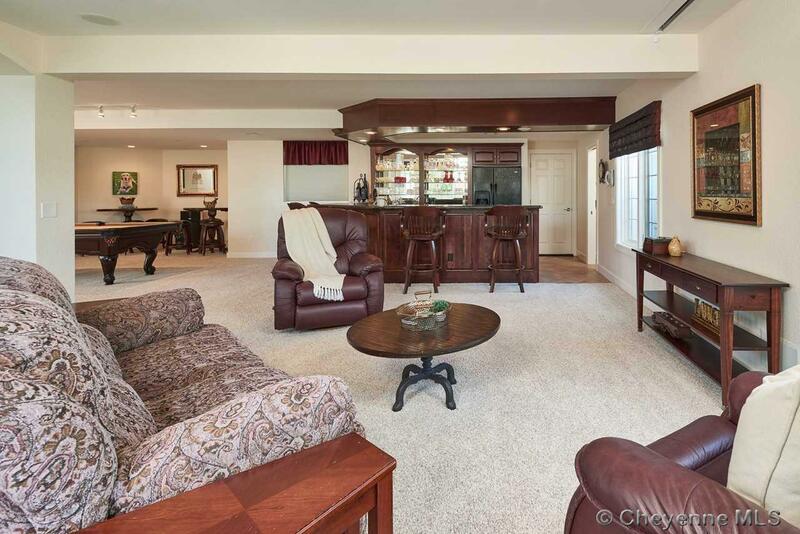 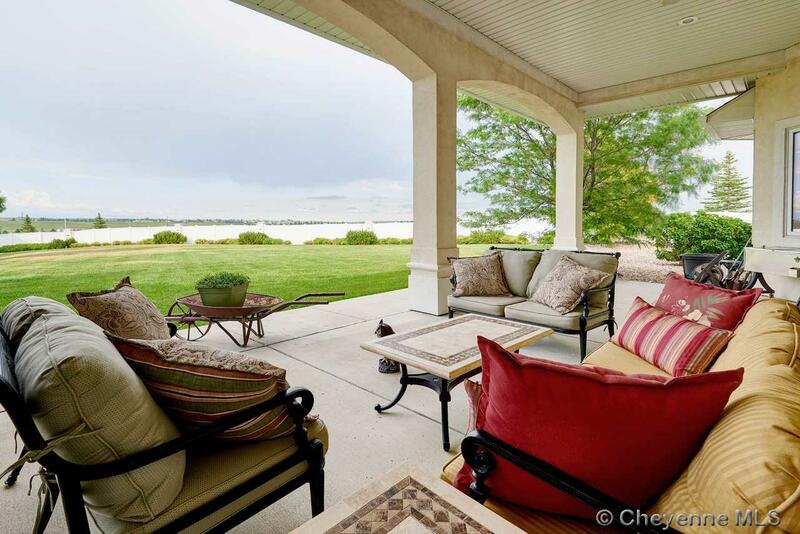 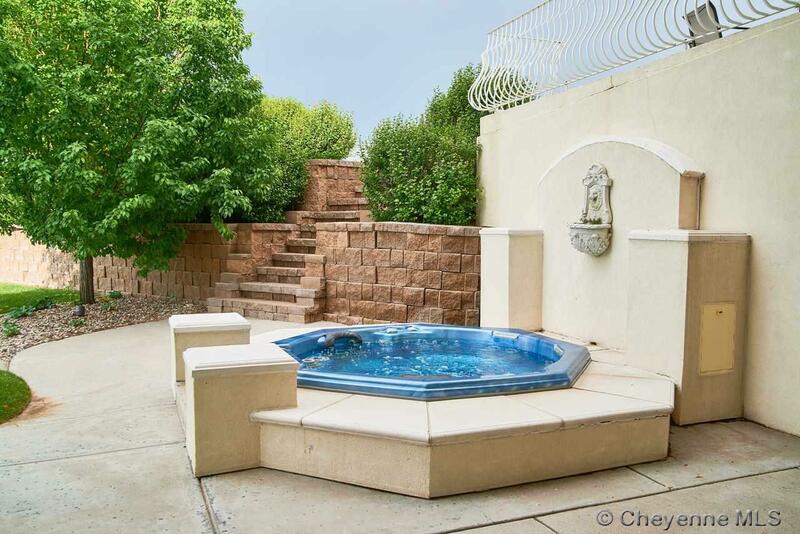 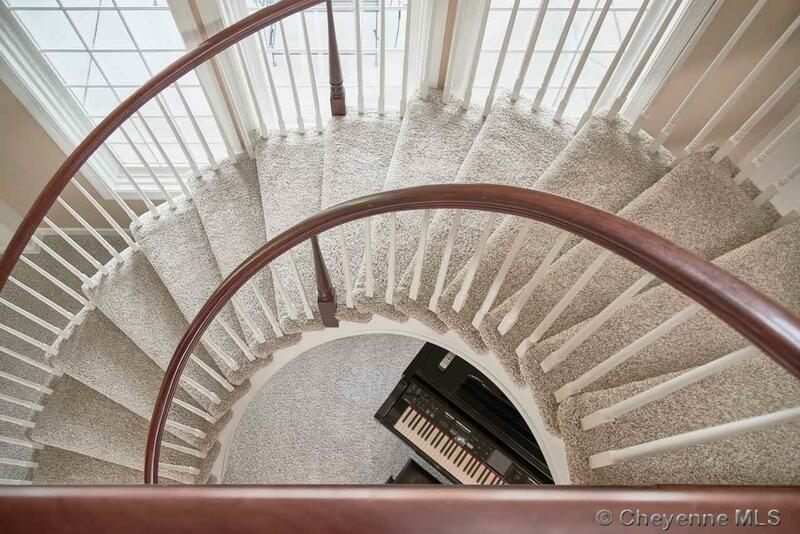 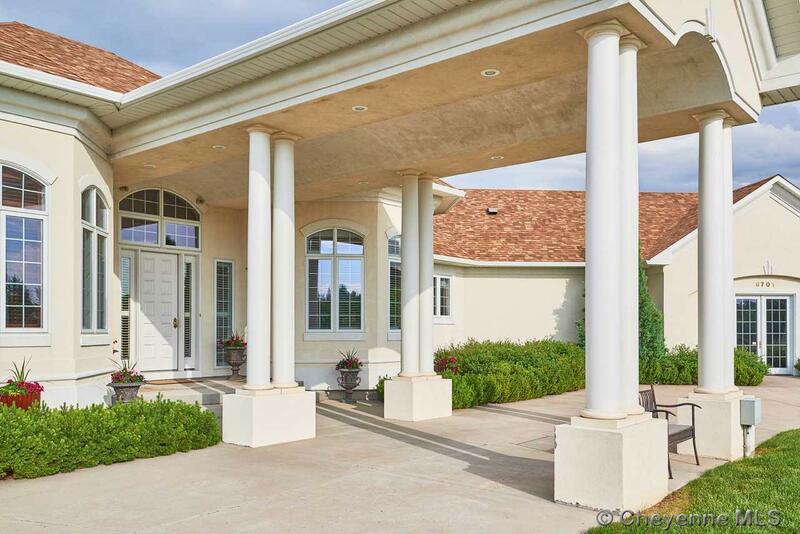 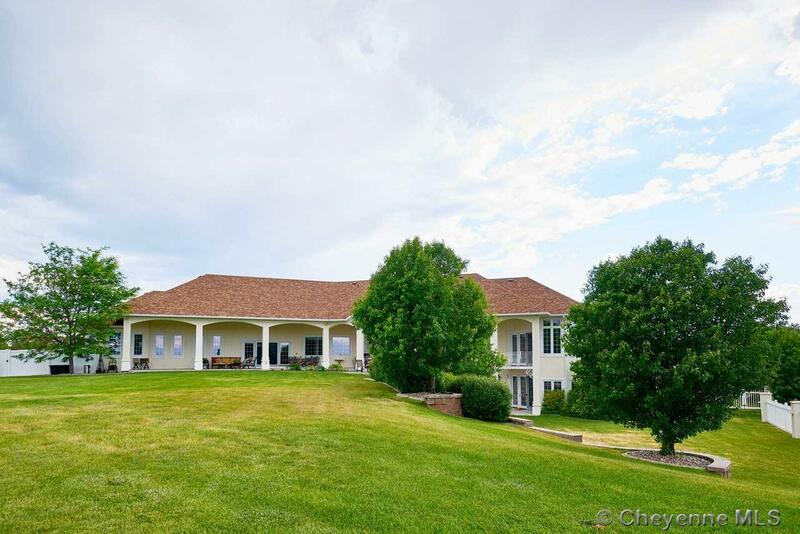 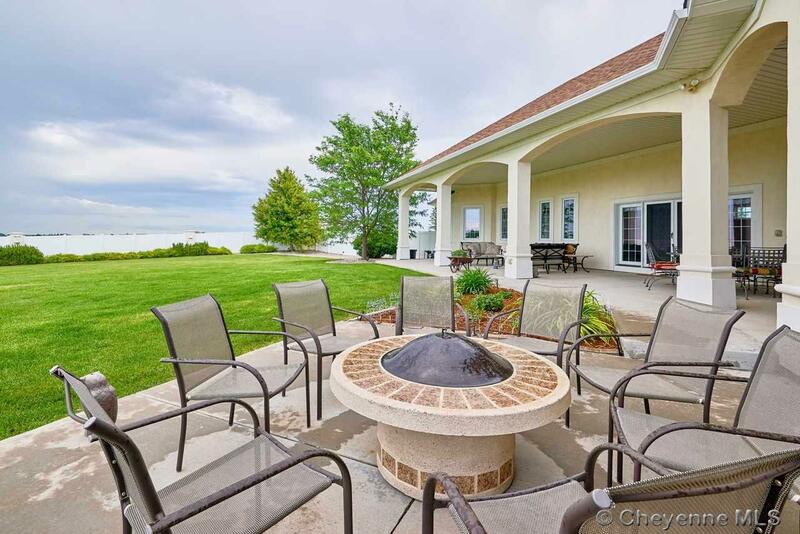 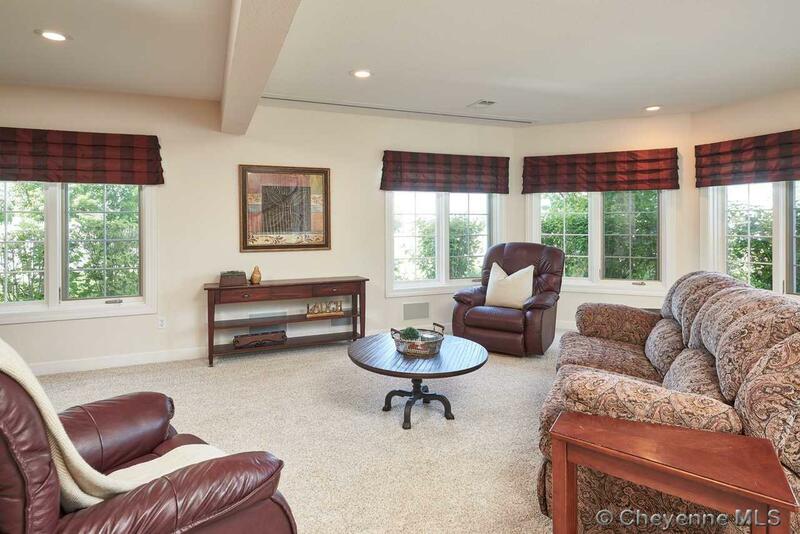 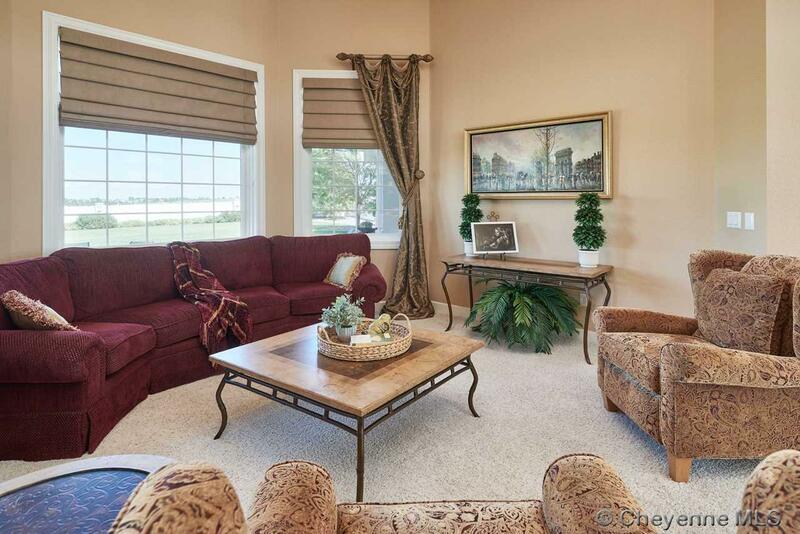 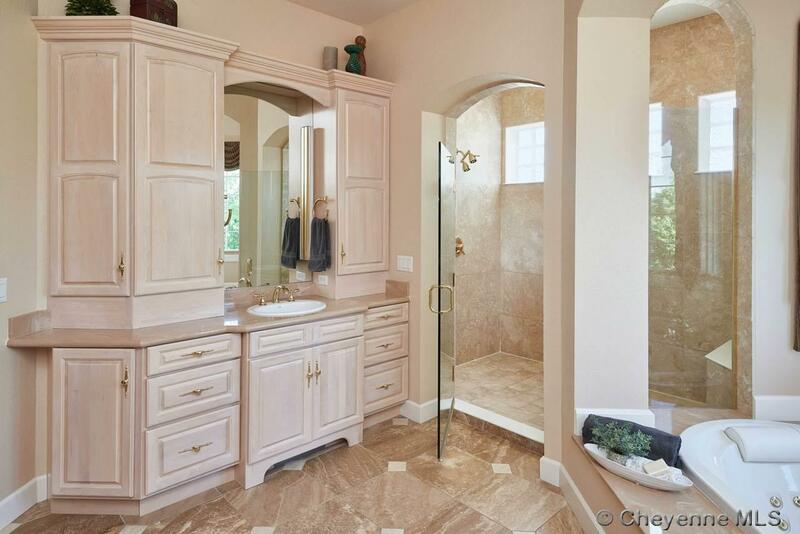 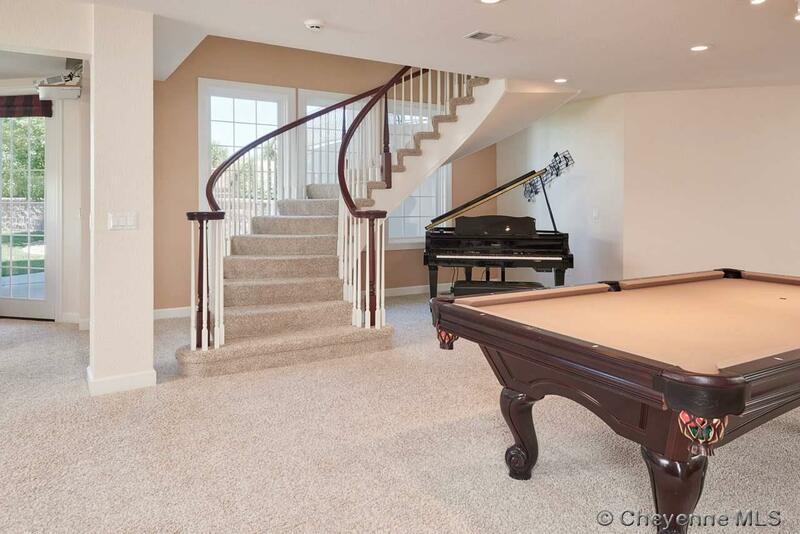 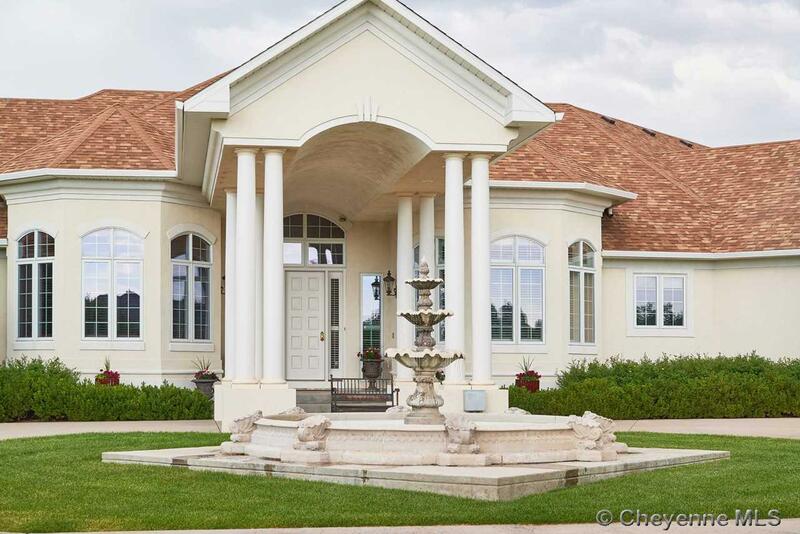 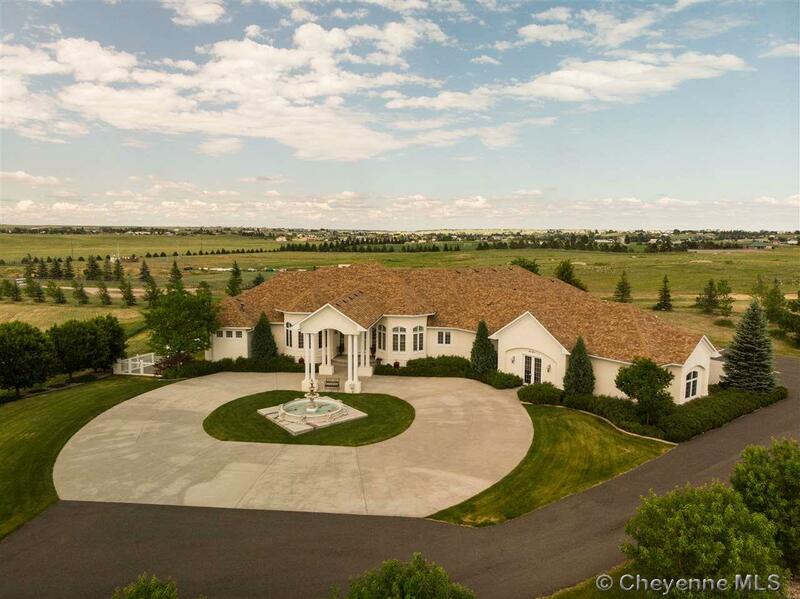 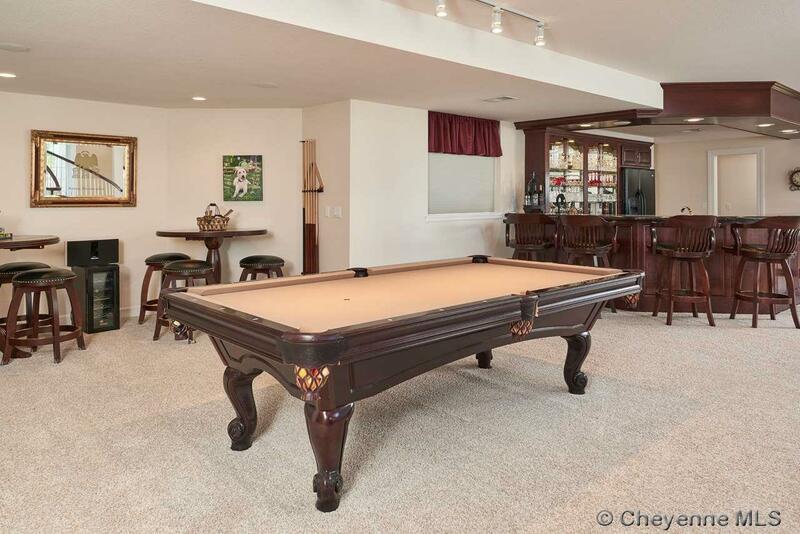 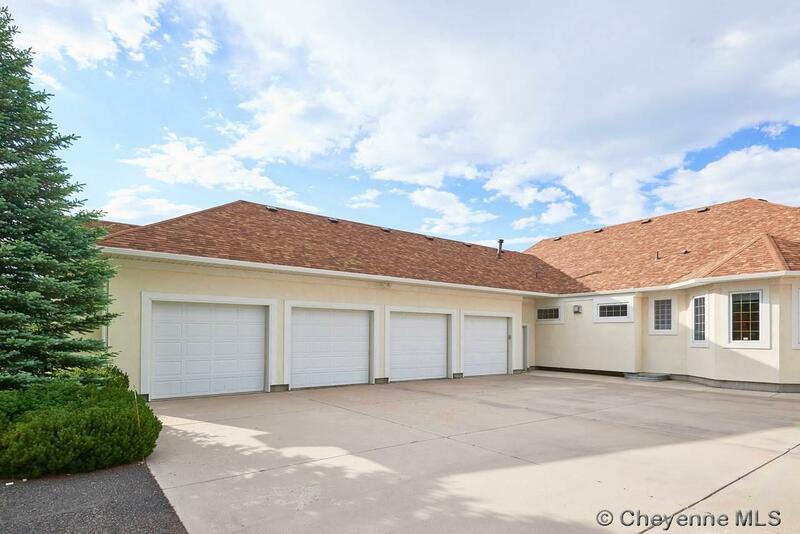 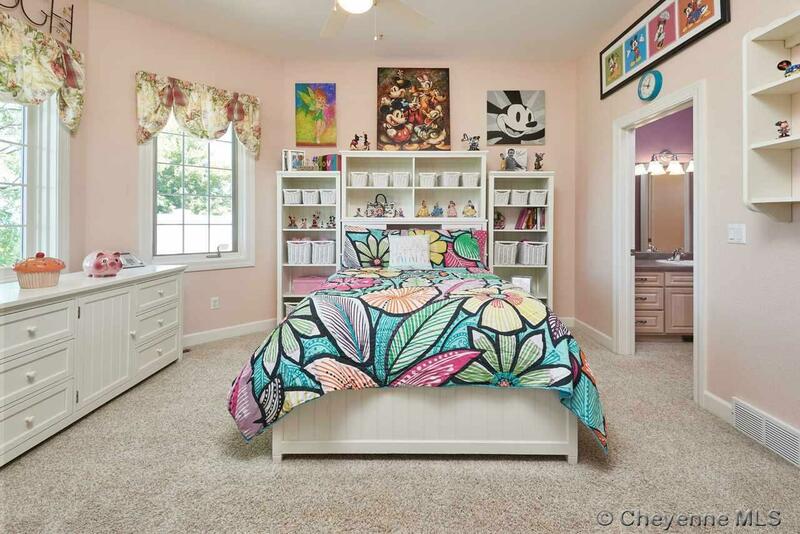 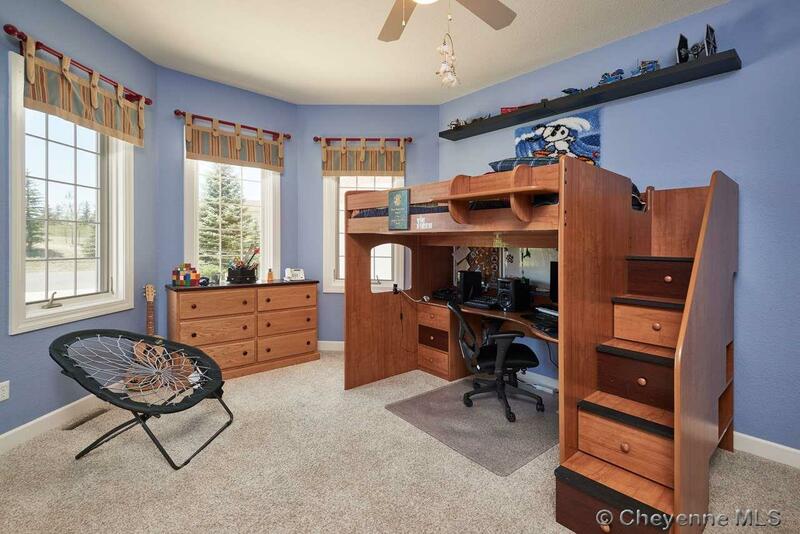 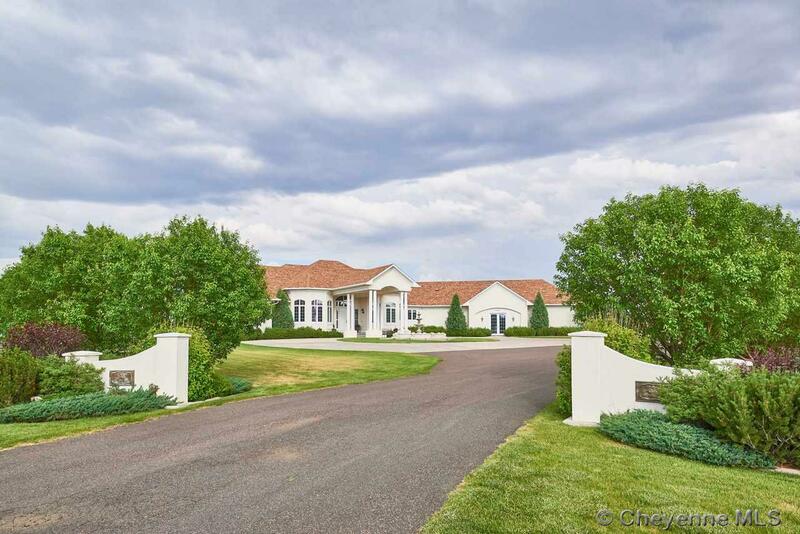 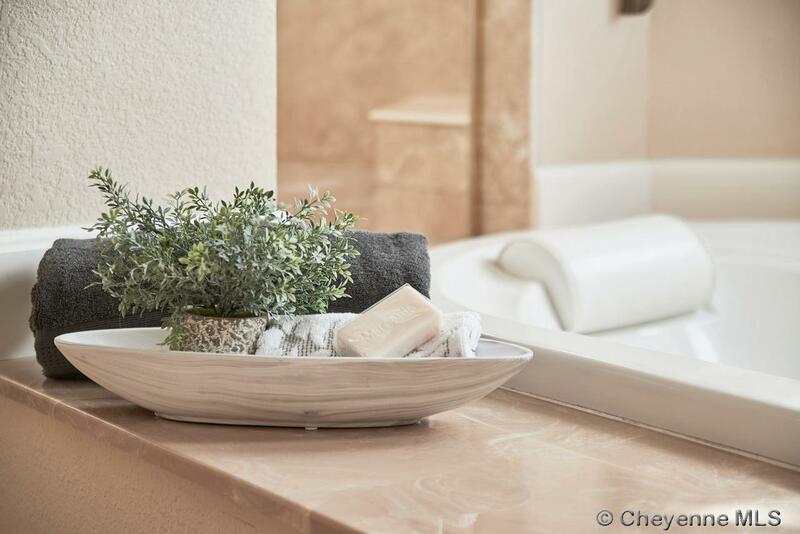 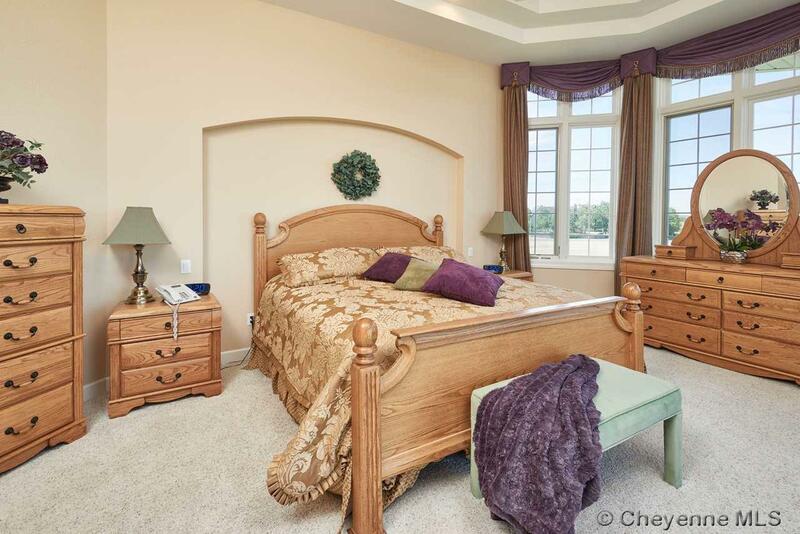 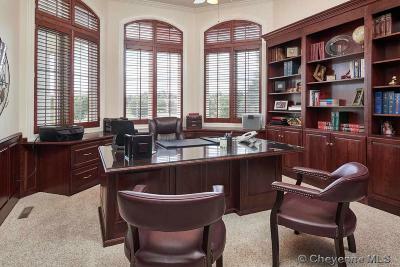 Don't miss your opportunity to own one of Cheyenne's finest homes, offered at $1,100,000.